Mobile phones are now at the heart of how almost all businesses communicate. Despite the flexibility they provide, mobiles are designed for the individual user and are separate to your office telephone system. With HostX Mobile Connect, a solution from Midshire, integrates your mobile phone with your HostX telephone system allowing you to join landline, mobile and laptop communications together and make use of the service’s features anytime, anywhere. By streamlining the communication service, businesses can provide their staff with the flexibility to work wherever they are and ultimately improve the overall business productivity and responsiveness to customers. With HostX Mobile Connect, the mobile is an extension of your desk phone. Your mobile will now have all the features and capabilities that your office phone system has. Transfer calls, ring an extension number as well as presenting your office phone number, are a few of the many great features this solution boasts. Businesses with employees who are regularly away from the office will find Connect a great asset. By combining the flexibility of a mobile phone whilst benefitting from the features of HostX, Connect makes your team more productive, your customer service more responsive and your costs more controllable. Companies trust us with their voice, mobile and data services. With Connect, we are providing the best from our HostX telephone System, our market-proven service and Midshire Mobile, the business-only mobile network. All calls are recorded whether you are in the office or on the move, helping your business address training, quality assurance and compliance needs. 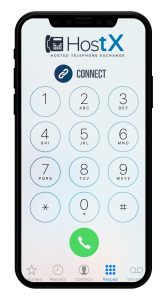 Calls are made in the same way as mobile calls without using your data bundle and no requirement for an app. 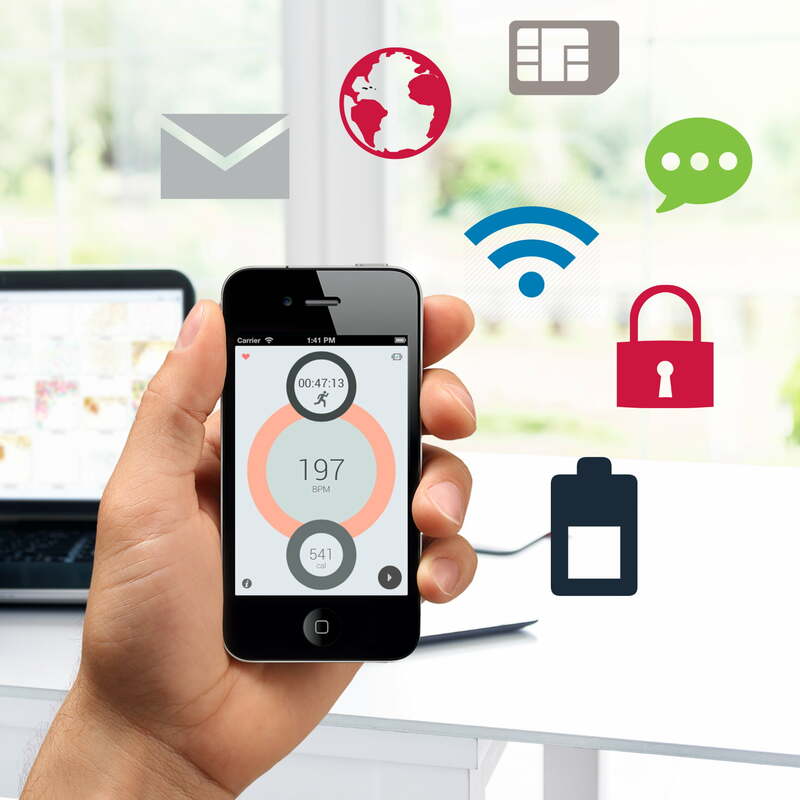 It is easy to use, cost effective, works on any mobile and has no impact on battery life unlike apps. Never miss an important voicemail again. 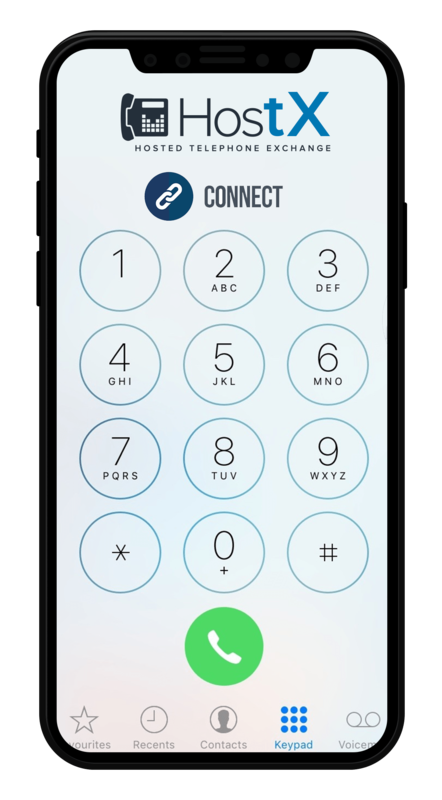 Connect removes the need for two voicemails (fixed and mobile), allowing you to respond from any location. Improve the way you manage your business and better inform your communications planning and strategy. Call reporting includes all calls made, received and missed for all devices including mobiles. You receive a complete picture of all calls across your entire business. Connect allows you to use HostX service features such as Hunt Groups whilst still having the flexibility of a mobile phone and ultimately improving your availability, responsiveness and productivity. Improve your availability and responsiveness to your customers and change the way you work. There is no need to publish your mobile number and you can receive calls to your business number wherever you are. By presenting the business number from your mobile, calls are more likely to be answered and it gives the business a more professional appearance.